With over 100 year of history, Iran downstream oil industry has turned in a lackluster performance since early this decade. This has been resulted from the start of privatization of Iran oil refineries and limits set on the investment of the Iran oil ministry’ s subsidiaries to build new refineries on one hand, and the incapability of the domestic private sector to invest in building and expanding refineries on the other. The plan to construct mini-refineries by the private sector that had been warmly welcomed early in the decade by the local private sector, has not either been actualized yet. 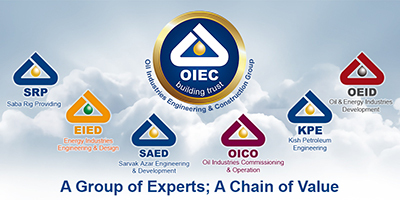 Considering the oldness of the majority of Iran oil refineries and their unjustifiable economy, renovation and upgrading of these refineries are of vital importance. 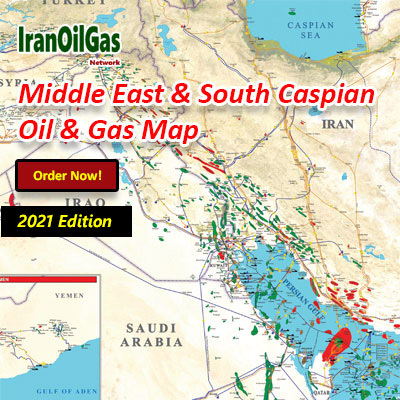 On the other hand, considering unceasing rise in the gas condensates production in Iran, the policy making officials in the oil industry are after formation and expansion of gas condensates refineries in Iran. With respect to the removal of the western sanction against Iran, ground is prepared for foreign investors to enter this industry in Iran. 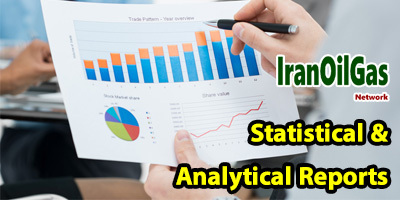 In addition to presenting figures relevant to production, exports and imports of Iran major refining products in the past ten years, this report has tried to provide comprehensive information about estimated production of major refining products and their consumption rate by 2020. 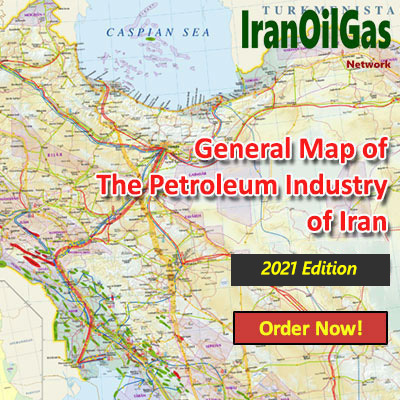 “Iran Downstream Oil Survey 2015” has studied Iran refining industry in relation with the relevant projects both its current state as well as its status by the year 2020. 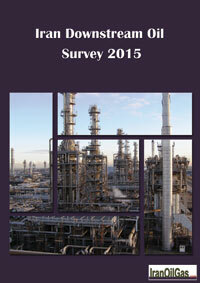 Investment opportunities in this industry are also among other issues covered in this report. The report also deals with the challenges of this industry and the subsequent problems associated with the privatization in this industry.